Contact us to Build your next Dream Home! 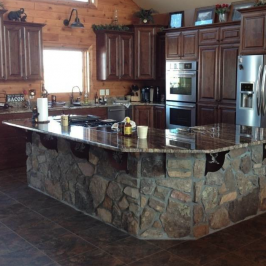 Contact us to Design your next Dream Kitchen! 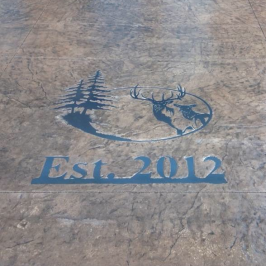 Contact us to Pour your Next Custom Project! 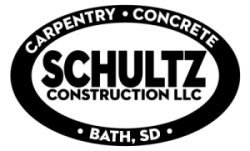 Your #1 Residential & Commercial Contractor in the Aberdeen, SD area! 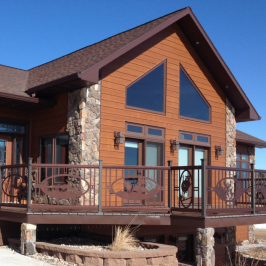 Schultz Construction LLC has over 20 years’ experience in the construction industry in Aberdeen, SD and the surrounding areas. From homes completed ranging from 1,000 to over 7,000 square feet, our primary focus is on the quality project – from start to finish. We provide General Contracting both Residential and Commercial as well as Carpentry for custom homes or remodeling projects as well as Concrete work. Which includes Pouring Foundations and Stamping Concrete with or without color! Design assistance is available at request. Please feel browse our current and recent projects. Whether it’s been a custom concrete job with beautiful stamps or designing a custom home with 30 foot vaulted ceilings with a spiral staircase. The sky is the limit for us – Feel free to contact us at anytime with your ideas!